I first met Lin Treadgold on the forum My Writers’ Circle. Lin is a ‘Hero Member’ with thousands of helpful posts whilst I am a comparative newbie. Today Lin has agreed to answer some of my ‘writer networking’ questions. What are the benefits that you get out of chatting to other writers on My Writers’ Circle? I’ve been a member of My Writers’ Circle for the last nine years, since the forum opened. I received an invitation to become a moderator on the site and spent three years in that role. I stay on the forum because I understand the needs of new writers and how difficult it is, especially if you don’t know the ropes. As a published author I enjoy using my experience to support like-minded people. You have a blog, It’s Lin Here. Do you use any other forms of social media? I have a Facebook page and I also use Twitter but that’s about all I do. I am a great believer in face-to-face promotions. I love doing book signings. Tell us about your real life networking? It is important to go out there and meet the public, the new writers, and the authors. The internet can be a hostile place and words are very powerful, too powerful, and can cause a lot of pain. It is far better to meet your fellow authors. A face says a thousand words more that an ‘internet friend’. You need this if you are to be a writer. They will help you survive. I am a member of the Romantic Novelists’ Association and the Society of Authors. The RNA is the friendliest Association you could wish for. The support is amazing and without them I don’t think I could have got this far. 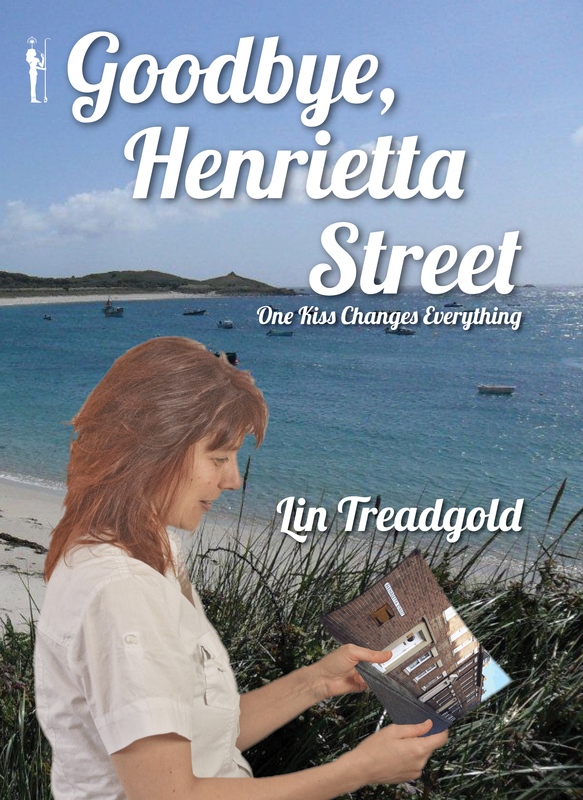 Your romantic novel, ‘Goodbye, Henrietta Street’ was published in summer 2013 by Safkhet Publishing in both paperback and digital format. Even with the backing of a traditional publisher like Safkhet, authors are required to promote their books. How did you do this? I enjoyed doing my own promotions on this novel. I know the locations well that I used for scenes in the book and I know the people who are best to approach, hence I sold 150 books in less than three weeks. I had a book launch on The Isles of Scilly, at The Mermaid pub on St Mary’s. About 40 islanders were there with the Sea Shanty group Bone Idol. Their songs made the whole event seem both surreal and wonderful. I am returning in July to do some more events to help keep the book rolling around on the islands and in Cornwall. Then I went to Yorkshire as there are also some scenes in Whitby. Both paperback and e-books are selling well and Goodbye Henrietta Street is No.10 on Goodreads, Best of British Chic-Lit. I think my successes are down to the fact I am not afraid to be known. If you don’t tell people about yourself they won’t know you exist. I also do radio shows where possible. Finally, please use the ‘networking opportunity’ of this blog post to tell us a little about your current writing activities? It’s important to have another book on the boil, as the last one is ready for publication. I am presently writing The Tanglewood Affair, a romantic saga set in 1976, which tells the story of attractive 29-year-old, Jess Stamp. She is seeking a lifestyle change after losing her father. Jess moves to Dorset and rents a room at Tanglewood Farm, from divorcee farm owner, Connie Dijkman. The farm is inhabited by Connie and her daughter Rosie, fiancée Ewan, Hans, and the handsome Jonni Holbrook, herdsman at the farm. It seems Connie is in the habit of taking in life’s waifs and strays, both animals and humans and this leads to conflict within the house. Jess is aware of Jonni’s caring nature as he helps her with her luggage. However, life on the farm is not what she envisaged. The swearing, brash talk, and drug taking are shocking, but despite this and with the helpful Jonni, she becomes drawn into a family relationship with everyone, but something isn’t quite right with their family life and Jonni warns her not to get involved. What is it about Jonni that makes him so reluctant to allow his friendship with Jess to go any further? The story is finished and I’m now working on it with my editor. I also have another two books planned; one is a novella, the other a wartime story. If you want to become a writer, you should be one step ahead of yourself. 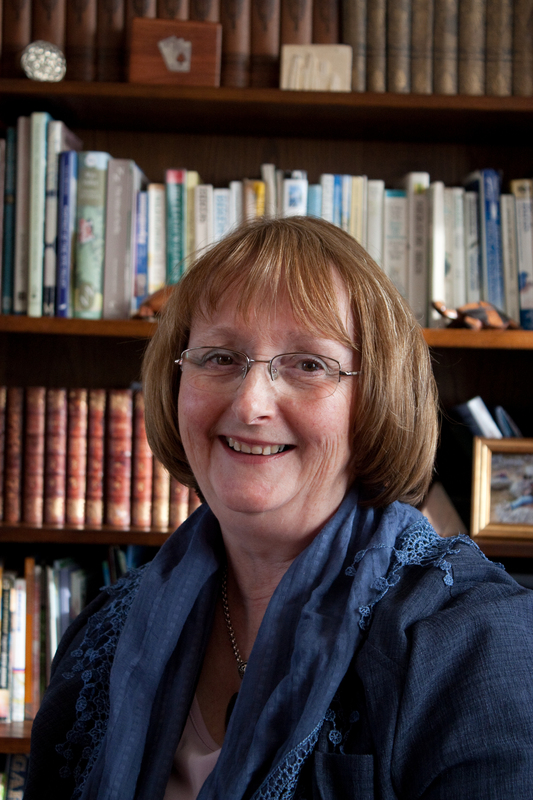 Thank you so much for your time today, Lin and very best wishes with ‘Goodbye, Henrietta Street’ and your future plans. It’s a pleasure Sally and I would be happy to answer further questions from the good folk out there. This entry was posted on March 7, 2014, 4:21 pm and is filed under Authors, Books, Promotion. You can follow any responses to this entry through RSS 2.0. You can leave a response, or trackback from your own site. Thanks Sally and Lin for an interesting post. I do like Lin’s suggestion to ‘always be one step ahead’ with your writing and have other projects planned. I’m a bit of a control freak in that I’ve started noting down in my diary what I’m going to be working on each week (weeks in advance), but it keeps the anxiety of ‘what to write’ next in check! I’m impressed, Tracy! I have ideas buzzing around in my ahead about what to write next but noting them down like that is good discipline. What a lovely lady, and thanks for sharing so much useful information Sally and Lin. Will put those on my to read list….. I thought this was a great post, Sally. Lin has some invaluable advice here.Like her, I’m a great believer in face to face contact wherever possible. Thanks for posting. I agree, Anne. Virtual contact is better than nothing but you can’t beat an old-fashioned meeting in person – especially if you’re signing books and people are buying!